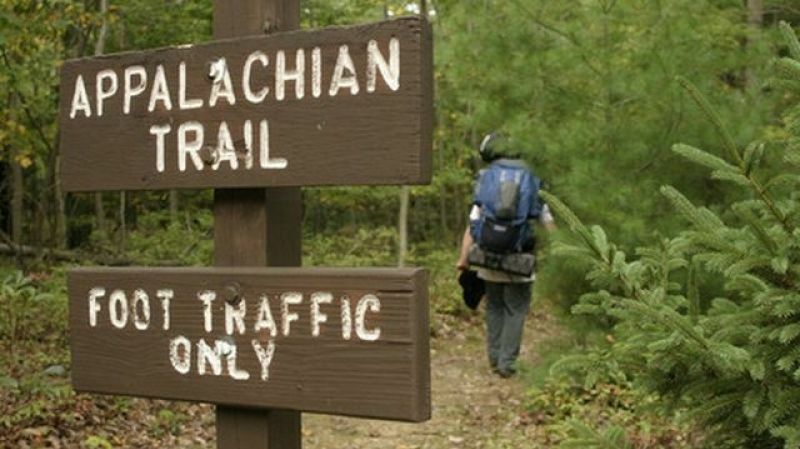 How do you go about planning to hike the Appalachian Trail? 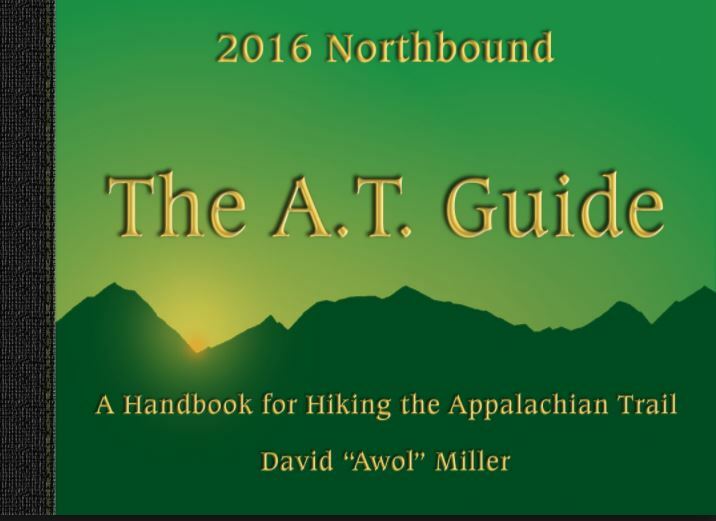 What maps and guidebooks do I need? What distances do I need to walk, and over what terrain? 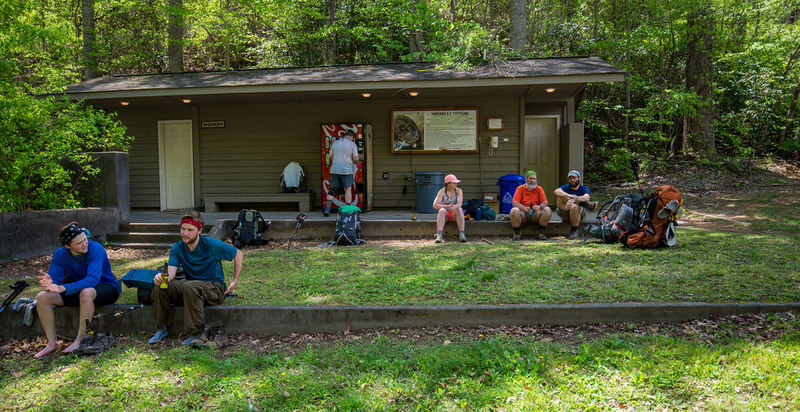 if you get to camp early, THEN STOP !! Only you can know your limits, but it’s wise to build in too many rest days rather than too few. Rest days out in the countryside are always rewarding, but having to walk when you’re exhausted is another matter altogether. Have I got the right equipment? There are so many pages and blogs of what Kit to take , should I be Ultra-Light . I wouldn’t advise being ultra-light unless you are a seasoned hiker, Otherwise this can be worse than being too heavy. but what you take is a personnel thing. The At is a long way so you will have plenty of time to try kit swap out what doesn’t work or buy what works well . But like many trails , your main concern will be water . concentrating on the first 2 weeks , and resupply, Normally by the second week you are in your stride(well almost) you know what you’re eating and know what mileage you are comfortable with . I also with do a spread sheet with the towns, and resupply points. where am I flying too? The airport is normally fairly easy ,followed by where am I flying home from. Then its guess the trip duration ,Always better to allow more time as then you can change your flight . is there a shuttle , bus train ? What shall I do in an emergency? Hopefully you’ll never need to use it, but it’s essential to have a plan in case of emergency. Do you have a mobile phone that works on the trail? If so, do you have the relevant number for the emergency services? It’s also important to leave your itinerary with someone you know, or the local park authorities, so they can track you down if you don’t check in on your return. Other things to take are an emergency bivvy bag, a whistle and a basic medical kit. The best way to become a good walker is to go out there and walk. There’s no better way to learn about what to do than by actually doing it.